Fall is here. 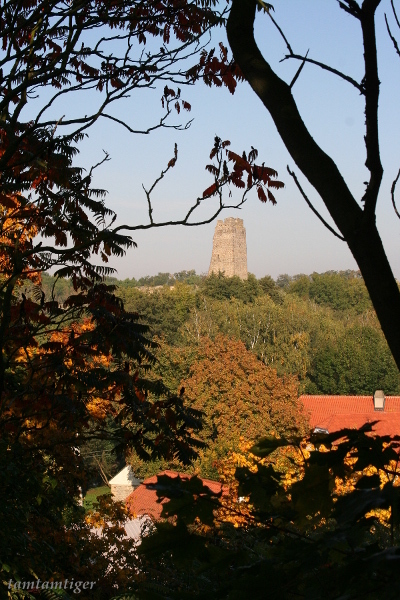 The trees are changing into vibrant shades of yellow, orange and red. So wonderful colors and light! During the last month I had a major clean-out of my closet and sewing corner. I keep a stack of old clothes which I don’t wear anymore, but the material is too good to be toss out and instead can be used in some sewing project. 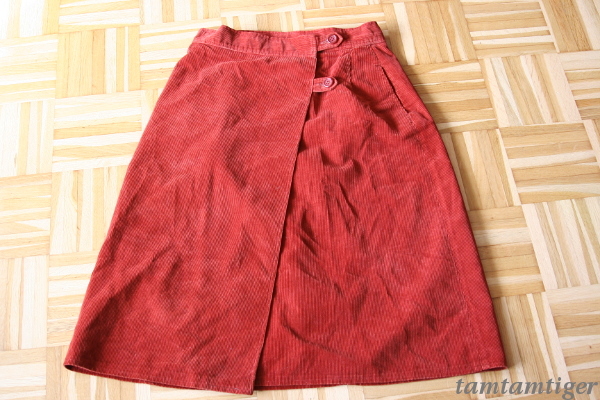 Several years ago I received an orange corduroy skirt from a family member for exactly that purpose. During the clean-out this wrap-around skirt resurfaced. Being infected by those wonderful autumn colors around me I wanted to wear a skirt like this! The original skirt was too long and too tight. So I generously cut off the hem and opened the side seams. From the cut off hem I salvaged rectangular pieces which I inserted into the side seams. 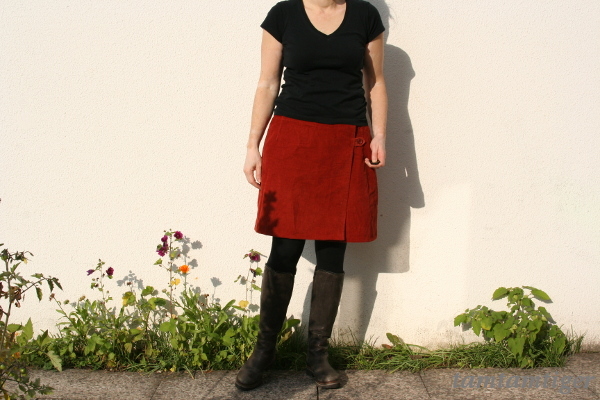 The direction of the corduroy of the skirt is (as usual) vertical, but of the inserted side panels it is horizontal. This I think adds an interesting feature to the skirt! 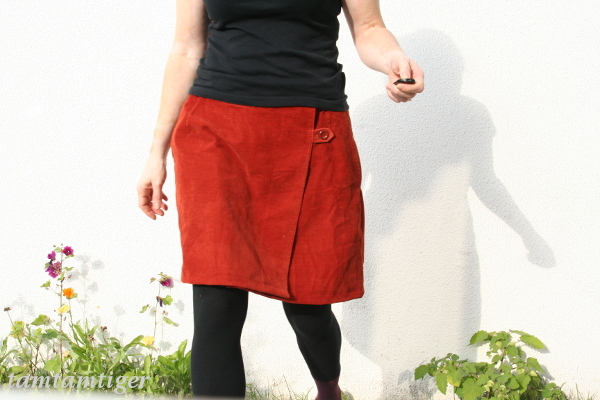 Finally I repositioned the buttons and have now a lovely new old skirt! 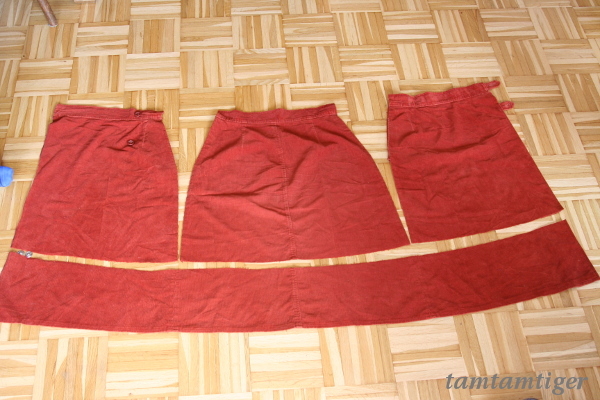 Pattern: Refashioning an old skirt. 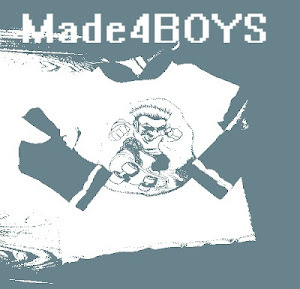 No pattern used. Will I do it again? Refashioning old clothes? Always! 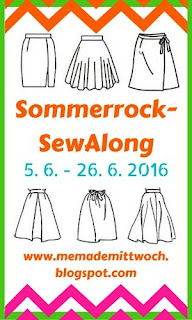 Dieser Blogpost ist auf Englisch. 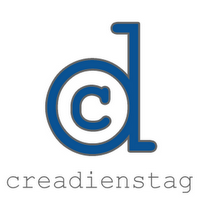 Ich lese und beantworte Kommentare aber gerne auch auf Deutsch. The post Foliage wrap-around skirt first appeared on tamtamtiger.wordpress.com. 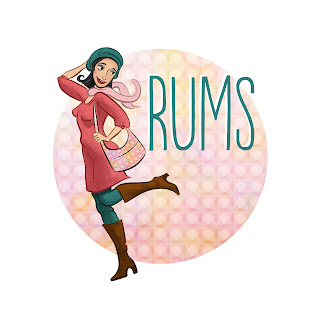 This entry was posted in Sewing, Sustainability and tagged RUMS, skirt, up-cycling. Bookmark the permalink.